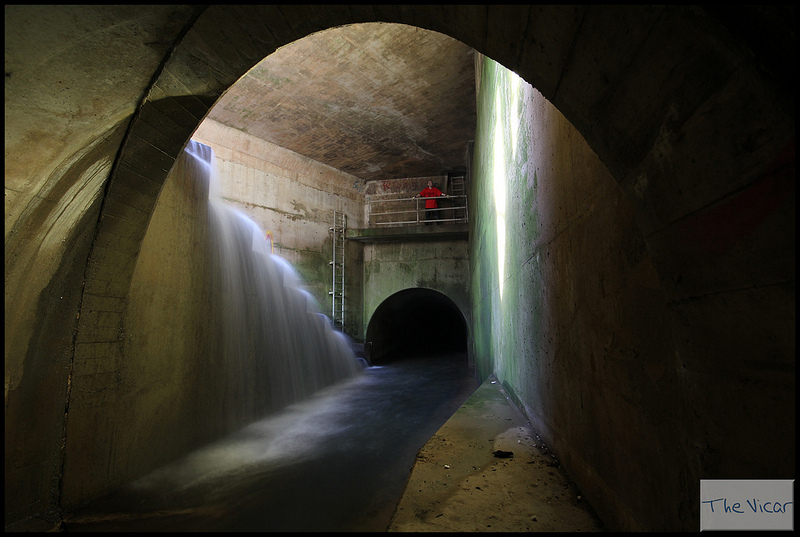 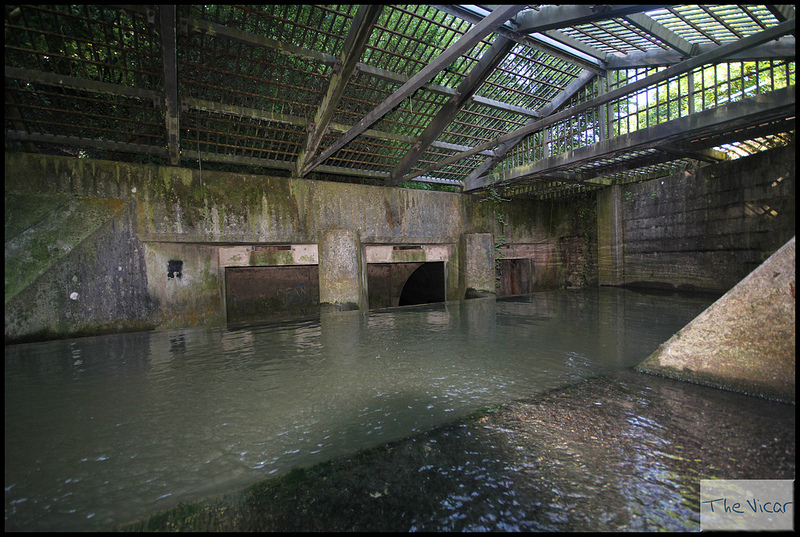 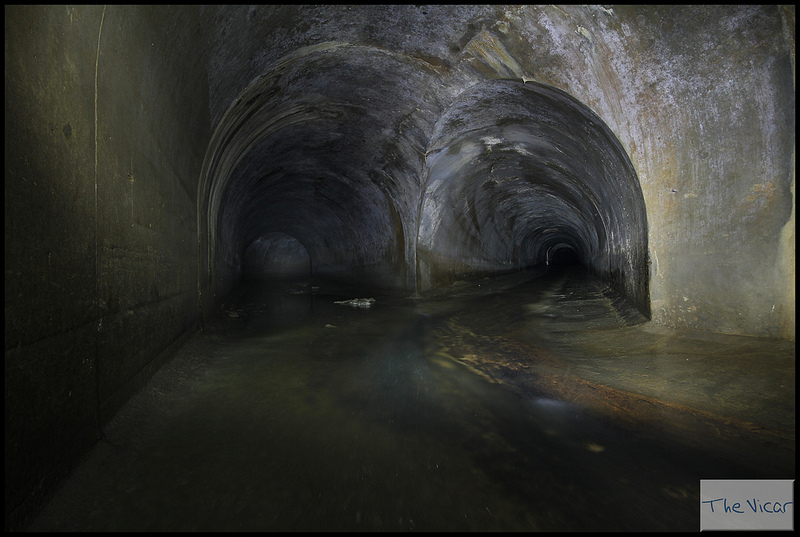 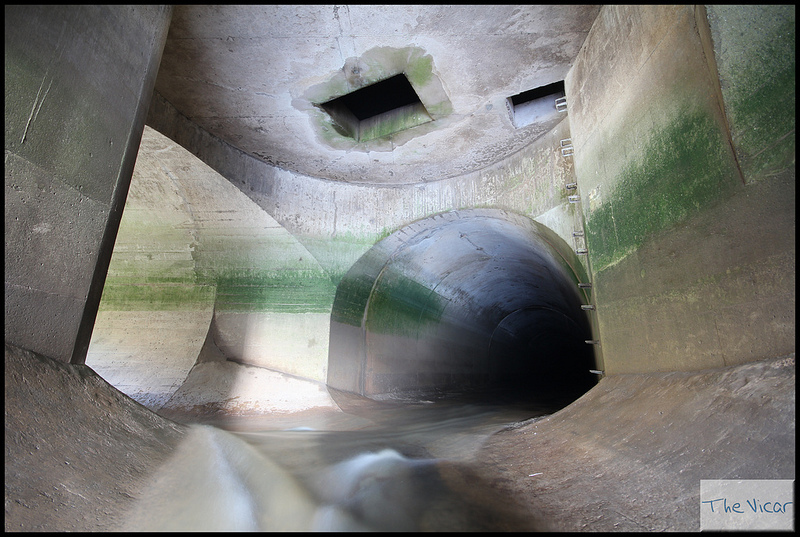 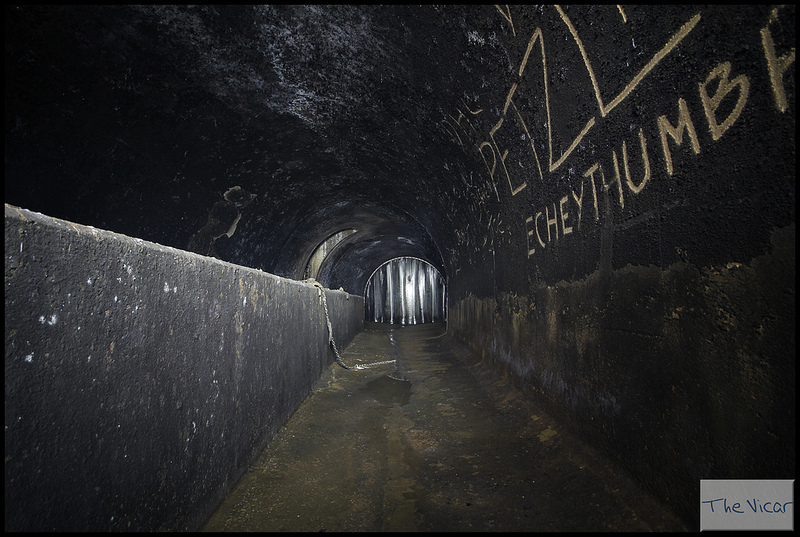 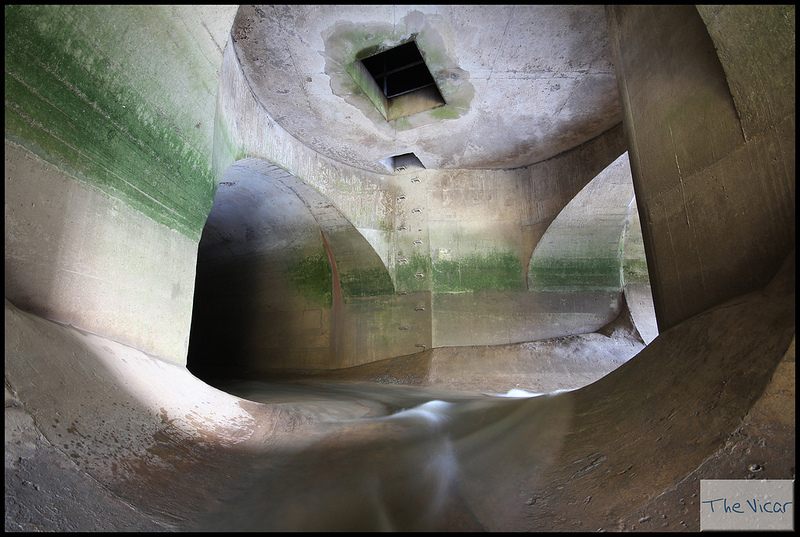 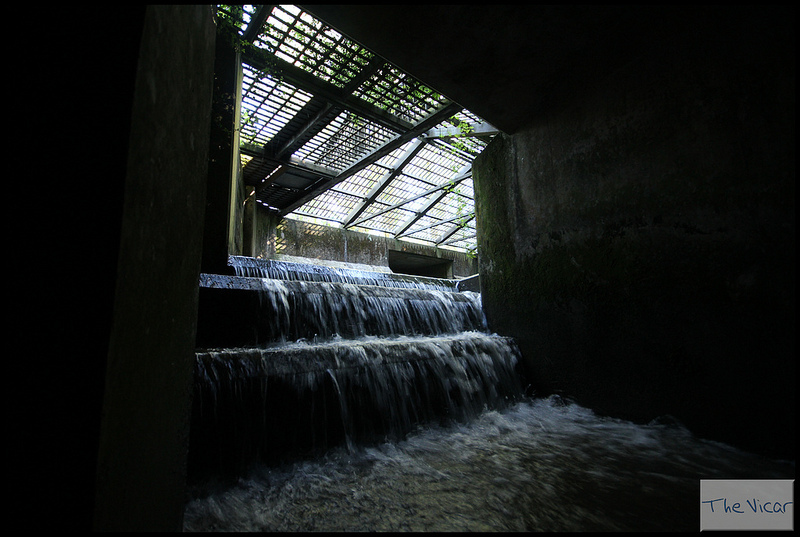 This drain has seen its fair share of visitors over the last few years and I was pleased to have finally got round to seeing it for myself. 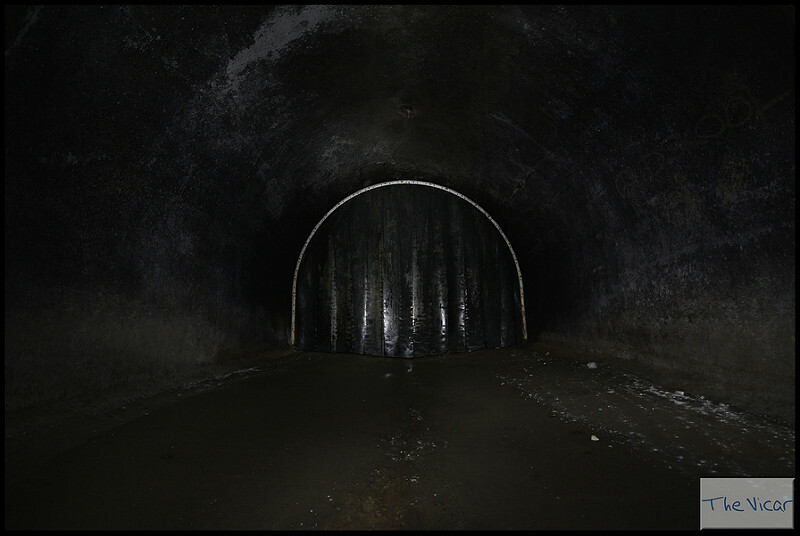 I was joined by ConcreteJungle and Eotech. 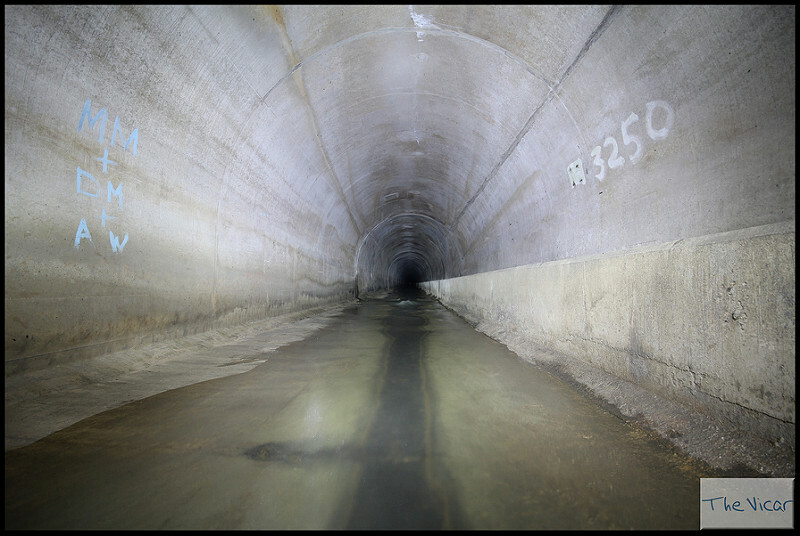 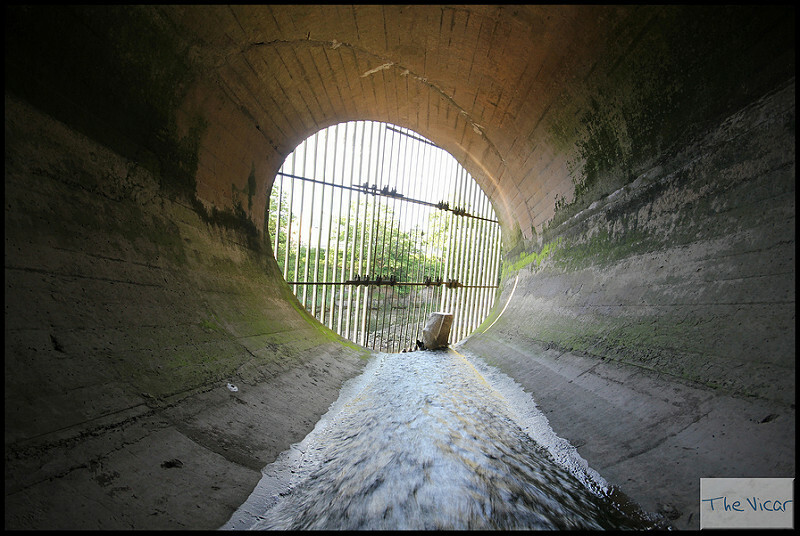 The drain was completed in 1974 to prevent the Bedminster area from a repeat of the severe flooding that occurred in 1968. 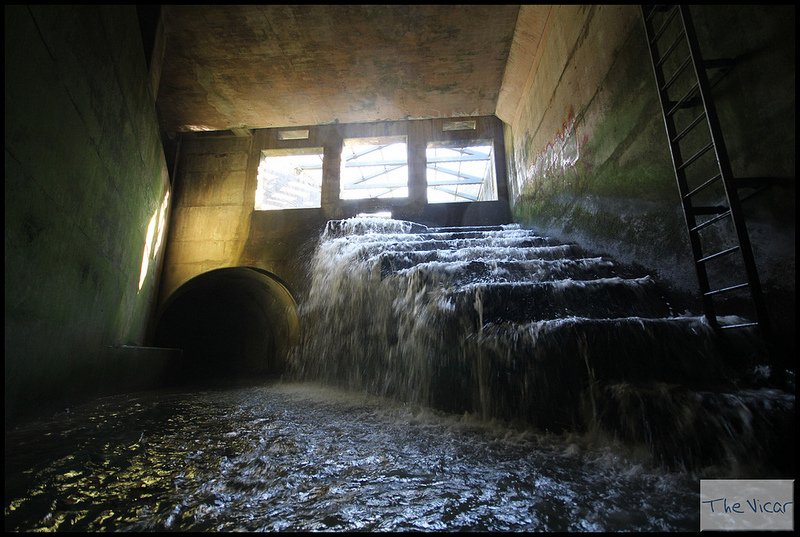 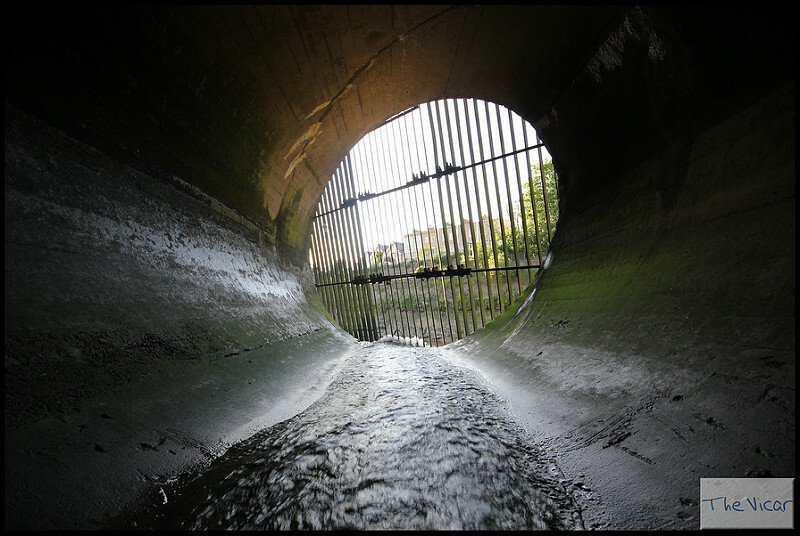 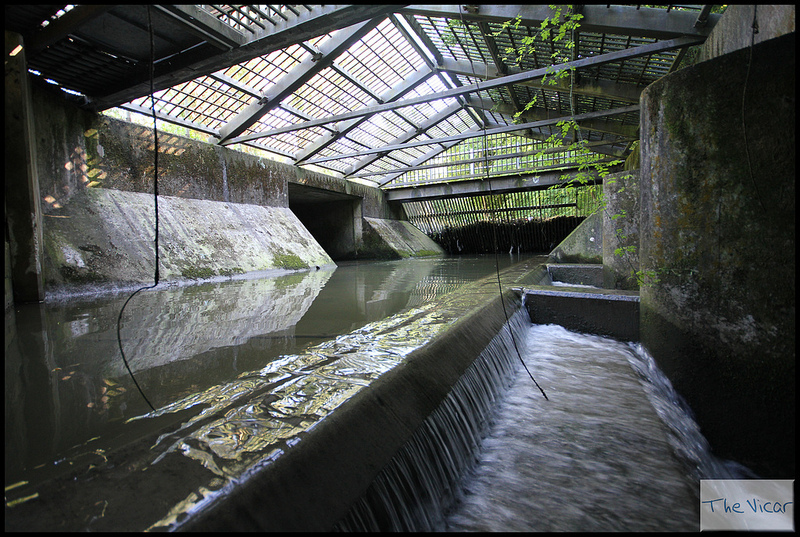 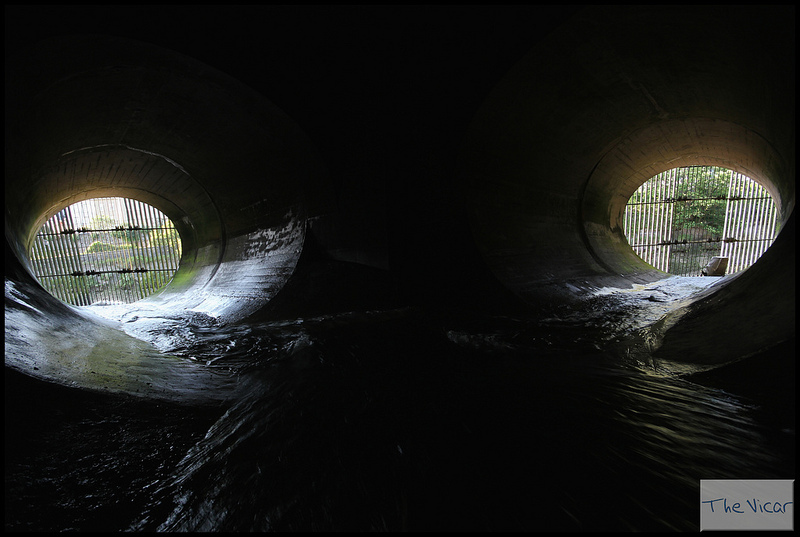 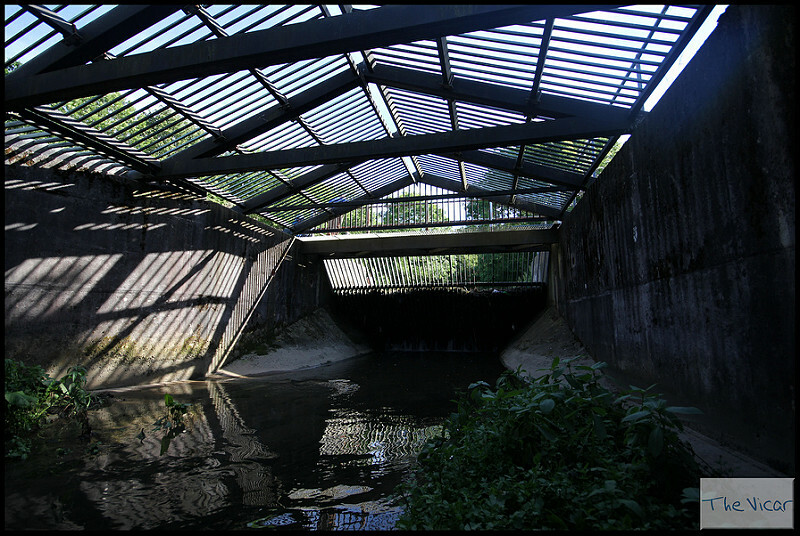 The drain intercepts the flow from the Malago and the Pigeonhouse Stream and Outfalls to the Avon 'New Cut'. 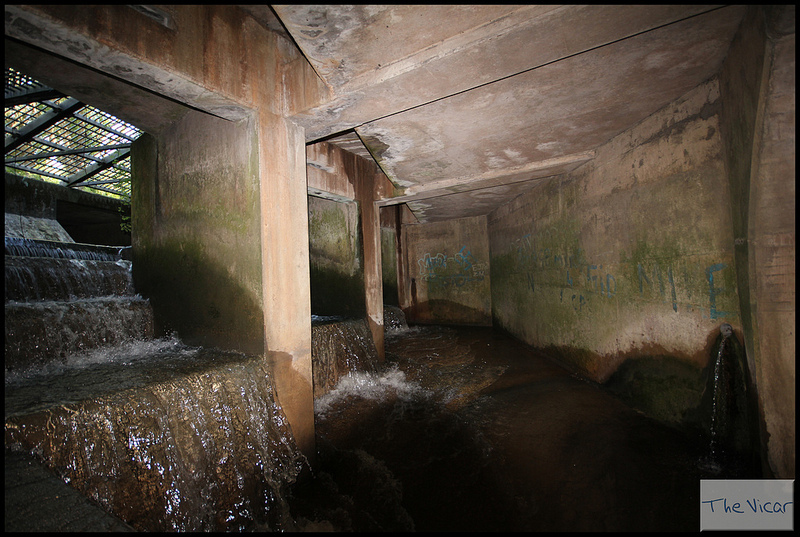 The tidal nature of this drain makes it all the more fun. 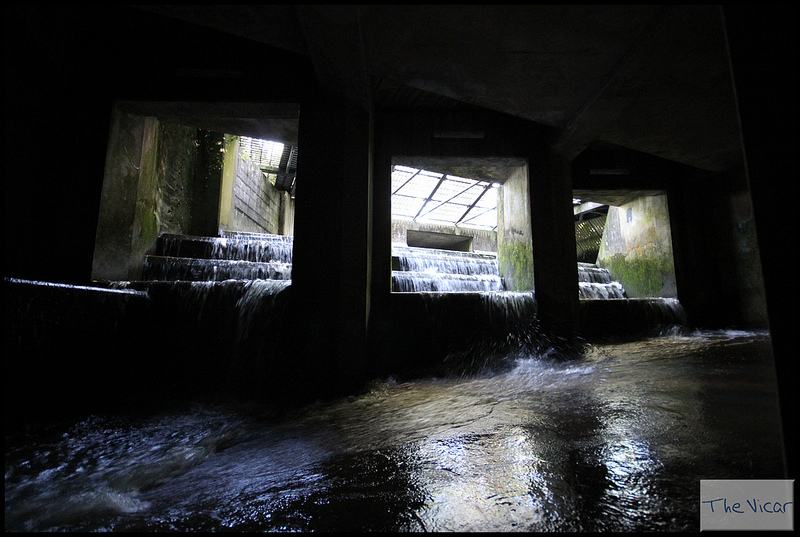 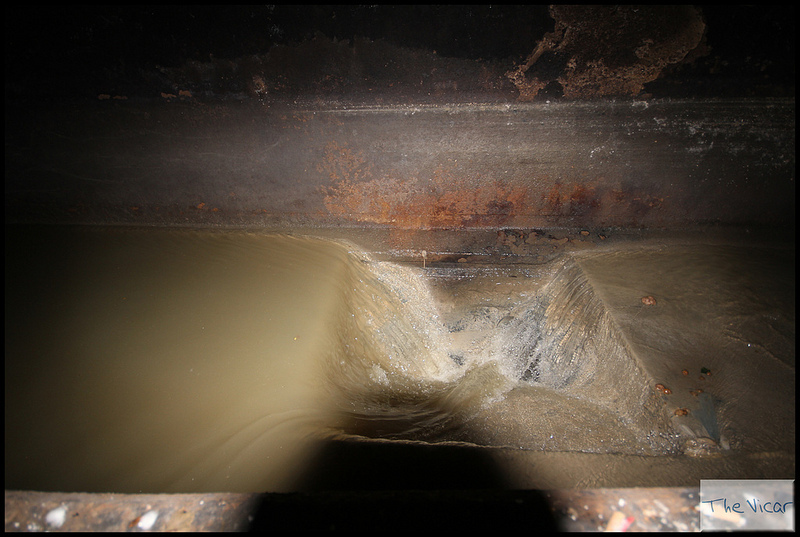 Pictures in order of Upstream infall to Avon outfalls.